Shuckin' Shack Oyster Bar Coming to Little River, SC in 2018! August has been a busy month already here at the Shuckin' Shack HQ in Carolina Beach! 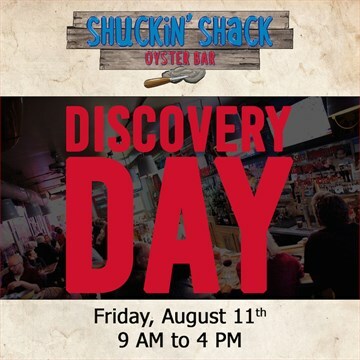 Not only did we have a great Discovery Day late last week but the week prior we signed a franchise agreement to develop a brand new Shuckin' Shack Oyster Bar in Little River, SC! For those who may be a bit geographically challenged, Little River is a great coastal city just north of Myrtle Beach, but right before the North Carolina state line. 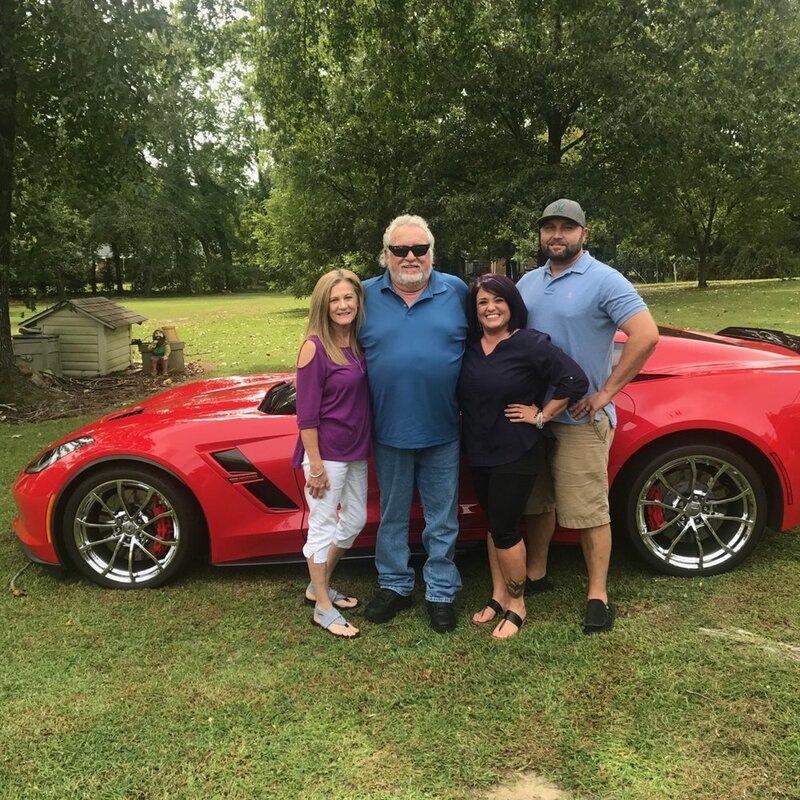 Our newest franchisee for this market, Alan Bryan, is an experienced businessman from Raleigh who discovered the Shuckin' Shack restaurant franchise while doing some online research - thanks Google! Alan is already working with the Shuckin' Shack team and a developer on a build-to-suit location that will feature waterfront dining and is projected to be open for "a Good Shuckin' time" by Summer of 2018. Our VP of Franchise Development, Mario Piccinin, is still seeking an experienced franchisee to develop seafood restaurants within the Myrtle Beach / Murrells Inlet, SC markets. For more details on multi-unit restaurant opportunities within Myrtle Beach, please visit this special opportunities page!